Curry Craft was a little business set up to teach people how to cook authentic Asian food. It was started up by an English lady that had done a lot of travelling and was passionate about Asian cuisine. She regularly cooked for friends and eventually people suggested she teach others her craft, so she started running little workshops. We went through a variety of different logo types, I couldn’t stop as there was so much scope with what she does. In the end she really loved the little curry pot, with its warm spicy colours. It’s quite a fun logo too, so it also appealed to children who also began to take an interest in her cookery classes. 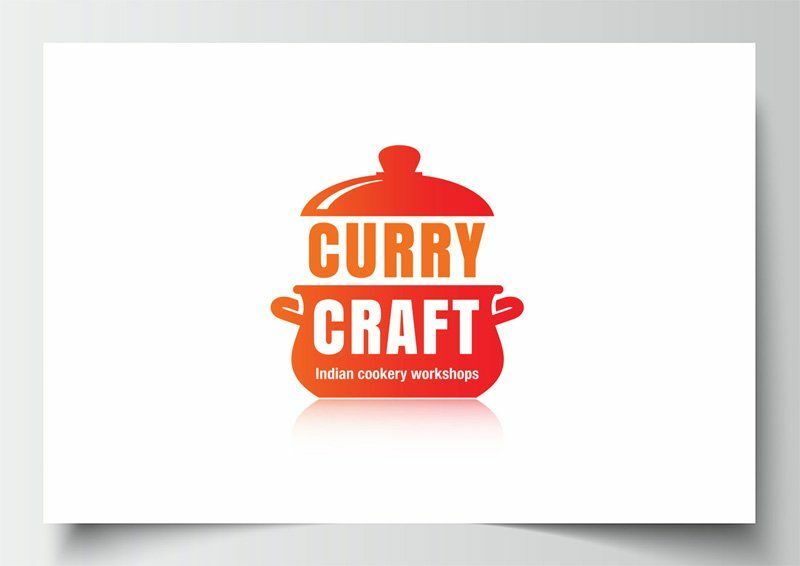 Curry Craft now continues to celebrate and teach authentic Asian cookery through workshops and open days.